If you are looking for a qualified local plumber in Bristol you have come to the right place. 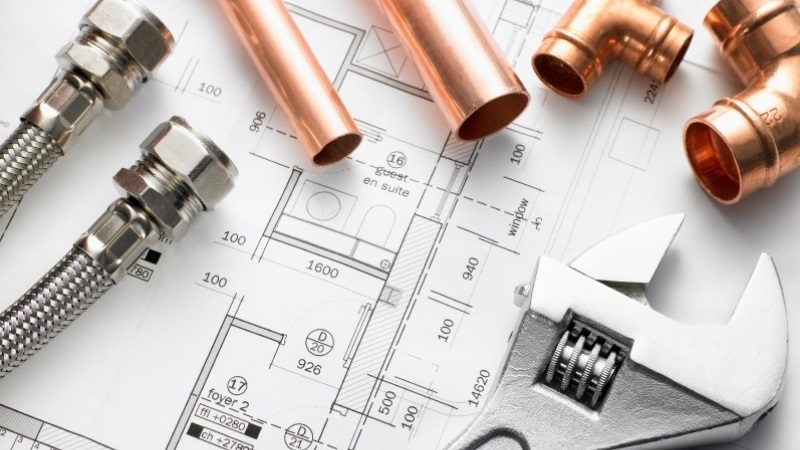 Bristol Plumbing Services are a family run business who have been providing affordable plumbing, heating and maintenance services to the people of Bristol for over 20 years. If you are looking for a local Bristol plumber and you need something fitted or fixed, contact us today on 01179 012027 and let us take care of it. Bristol Plumbing Services are an established Bristol plumbing company covering all aspects of plumbing works at competitive rates. You can find a list of the services we provide on a daily basis on our services page. We pride ourselves on great recommendations and word of mouth for our continued business. Engineers are polite and honest, ensuring you are kept in the know at all times from the start of a job to the very end. If you would like to contact us regarding any plumbing & heating related works in the Bristol area, you can send us a message using the contact page or simply call us direct on 01179 012027 where we will be happy to take your call. Bristol Plumbing Services provide reliable, experienced and highly skilled plumbers from Bristol and the South West. All engineers are fully qualified and insured to carry out the tasks required. We pride ourselves on great recommendations and word of mouth for continued business. This means engineers are polite and honest, ensuring you are kept in the know at all times from the start of a job to the very end. Bristol Plumbing Services are your local plumbing, heating and maintenance company that cater for the plumbing needs of Bristol residents. We cover various properties in and around the Bristol area, and offer a full range of domestic plumbing services including plumbing works to toilets, bathrooms, kitchens and wet rooms. Our core business at Bristol Plumbing Services is plumbing maintenance, this can include anything from a dripping tap to burst pipes, leaking toilets, blocked sinks, faulty stop taps or smelly drains. We also cover central heating servicing including, faulty TRV's, cold radiators, power flushing, noisy heating systems and system balancing. If you own a property in the Bristol area call B.P.S on 01179 012027 for all types of plumbing services.